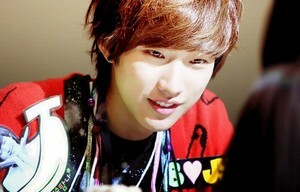 B1A4 Jinyoung. 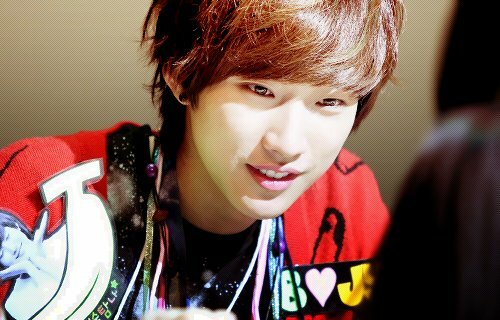 The Cute and Handsome fleur Leader Jinyoung <3~. Wallpaper and background images in the Ieva club tagged: b1a4 jinyoung pearlxashxdawn.